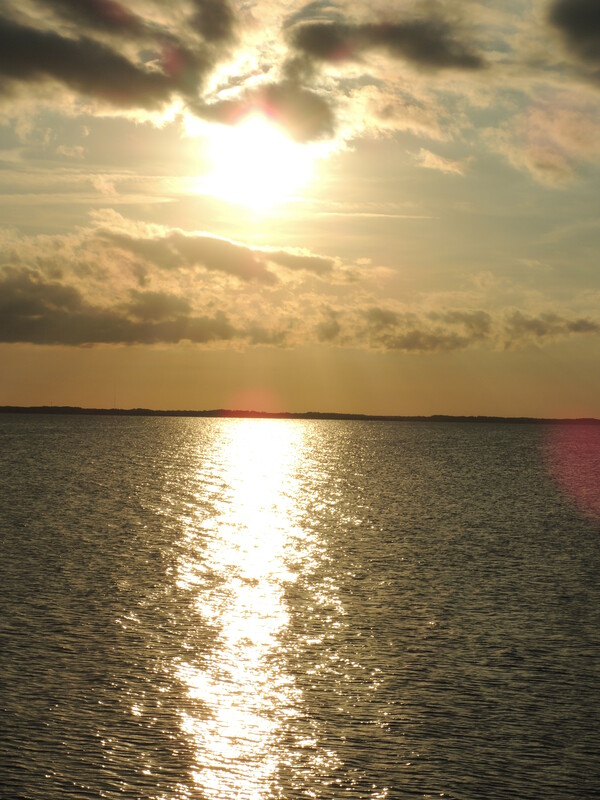 This entry was posted in Christianity, Faith, Life, Photography, Travel and tagged beaches, beauty, Creation, God, heaven, Jesus, joy, sun, sunset, water by lyonsroarforgod. Bookmark the permalink. What gorgeous pictures! I was just studying about those “golden streets” in heaven that are illuminated by the glory of God! What a spectacular sight that must surely be!